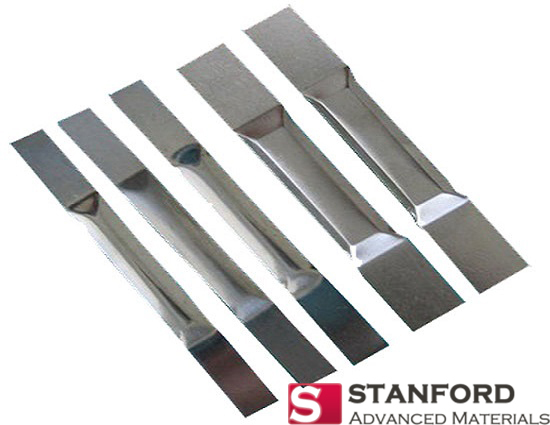 Stanford Advanced Materials (SAM) is a trusted supplier of tantalum heating elements and various forms of Tantalum. 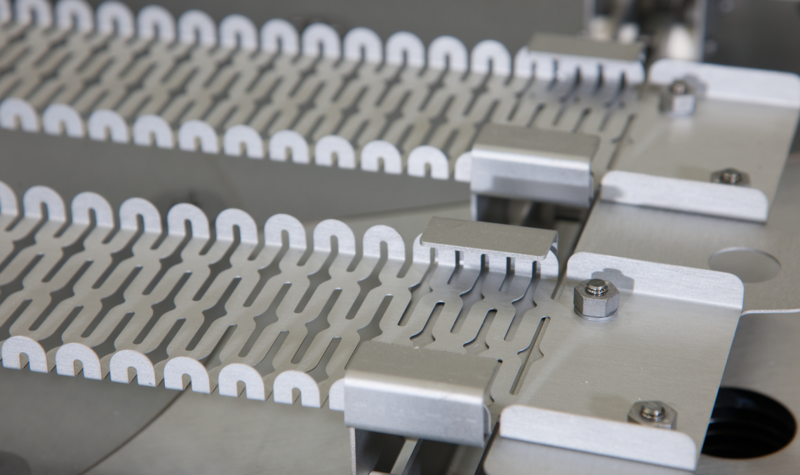 Electrical current flows through the heating element and generates heat. 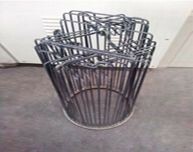 This type of resistance heater is responsible for creating the high temperatures in the furnace. 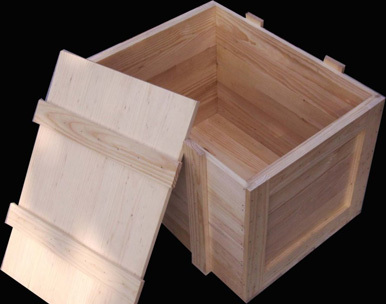 Our components made from molybdenum, tungsten, tantalum, niobium and their alloys are perfectly designed for this task. 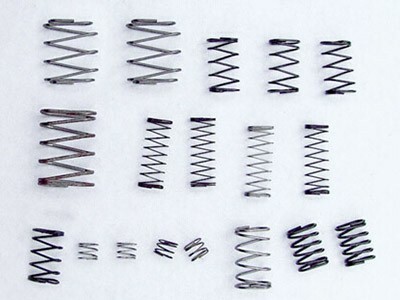 Tantalum heating elements are well-known for their strength and stability in high-heat applications. 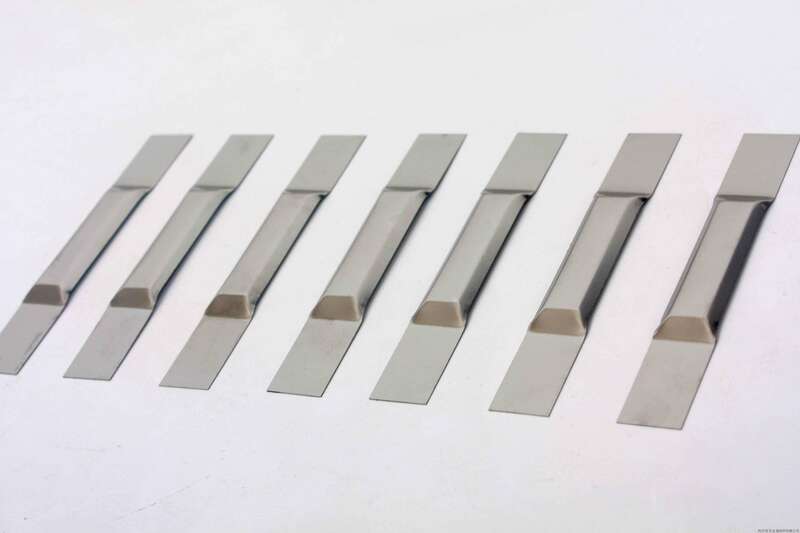 They are often alloyed with other compounds to improve corrosion resistance and strength at temperatures up to 1200°C. 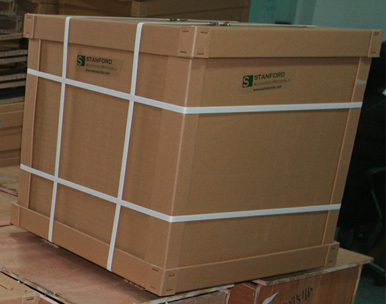 Our Ta heat elements are carefully handled to minimize damage during storage and transportation and to preserve the quality of our products in their original condition.